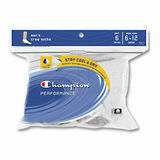 Champion Mens Socks are very well made and very comfortable! 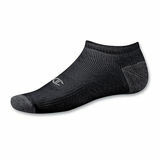 These socks has a double dry moisture wicking technology keeps feet cool and dry. Odor control provides long lasting odor resistance. Champions Mens Socks have the broadest range of socks for sale. Our socks are competitively priced and of the highest quality. 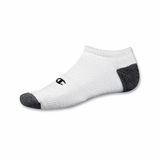 Champion Mens Socks has a cotton rich blend with terry lined cushioned sole.arch support and mesh windows for breathability and comfort. 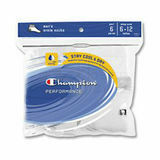 These Champion Mens Socks are filled with over 90% cotton for extra comfort and breathability! Core spun cotton means that only natural fibres touch the skin. Their rib stretch design keeps the socks in shape so you can wear them over and over again.